La Diff - Mattress Store Richmond VA.
La Diff was established in 1980, and ever since its opening, it has changed the home furniture shopping experience for many individuals. They strive to make the shopping experience fun, easy and successful. Their showroom is located in downtown Richmond, Virginia. 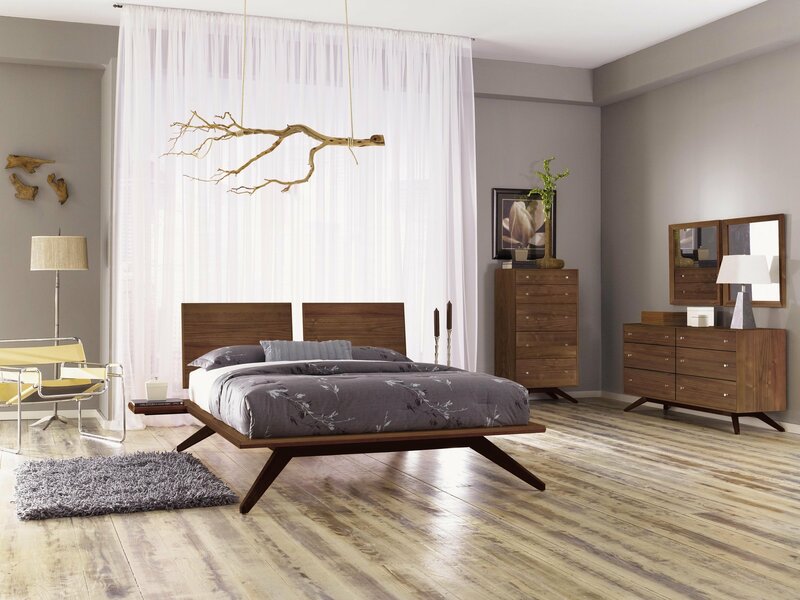 Currently, their showroom is known to have the largest selection of modern and contemporary furniture and accessories for your home in the East Coast region. 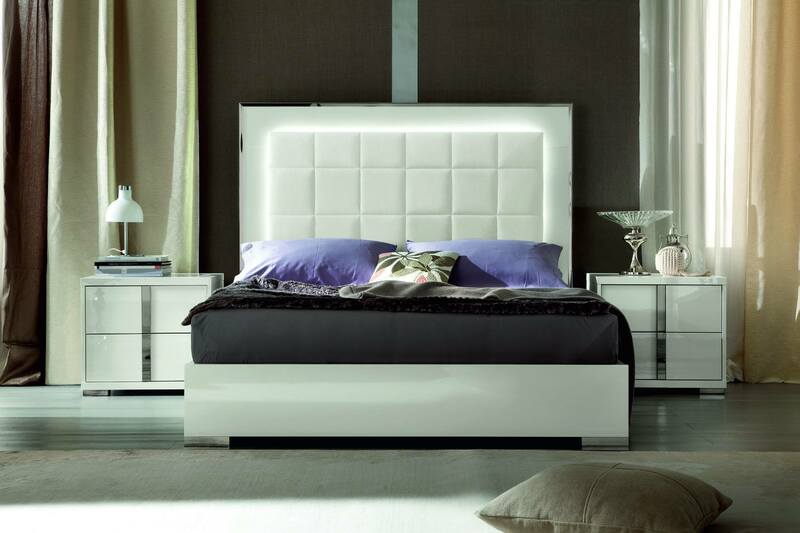 Their product line offers home furniture for your bedroom, living room, dining area, office, and outdoor living spaces. Their mission is to find the ideal solution for individuals home with their products which have style, function, and comfort. Their living room furniture collection offers sofas, recliners, sleepers and sectionals which have great style and are available at variable price points. 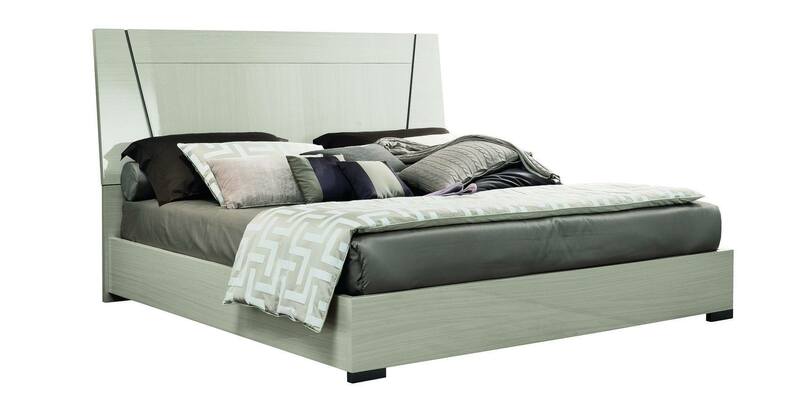 La Diff also has a range of options for bedroom furniture, offering bed frames from some of the finest designs of wood, bamboo, metal, and more. They also offer mattresses made of latex, which is an all natural ingredient. Their latex mattresses can be customized for each individual with latex layers ranging from soft, medium or firm. La Diff also offers a bedding line of organic latex mattress pads, latex mattress toppers, and organic latex pillows which are available in a wide variety of materials, sizes and shapes. Their dining area furniture collection offers innovative table and chair sets, storage cabinets, display cabinets and more. La Diff likes to give back to their community in Virginia, which is why you will see them being involved in many events within the area. Furthermore, many of their products are produced by makers in Richmond. Their showroom is conveniently located within walking distance from the Main Street Train Station and they also have free parking. 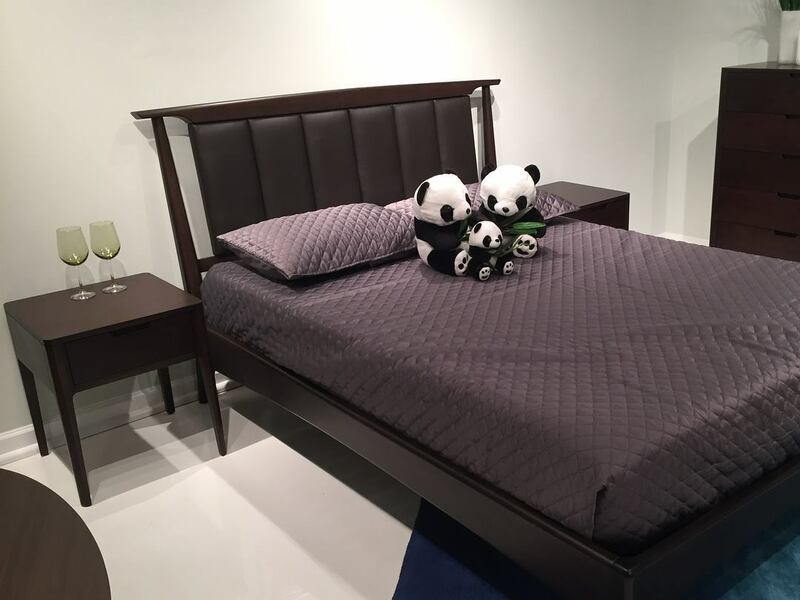 La Diff believes that shopping for furniture and mattresses online is not ideal, which is why they believe personal attention is best and they encourage you to visit their showroom. Stop by yourself and get a chance to feel, sit on, lift, and lie down on their furniture and accessories.